Students from across the state gather for green summit to workshop new ideas. 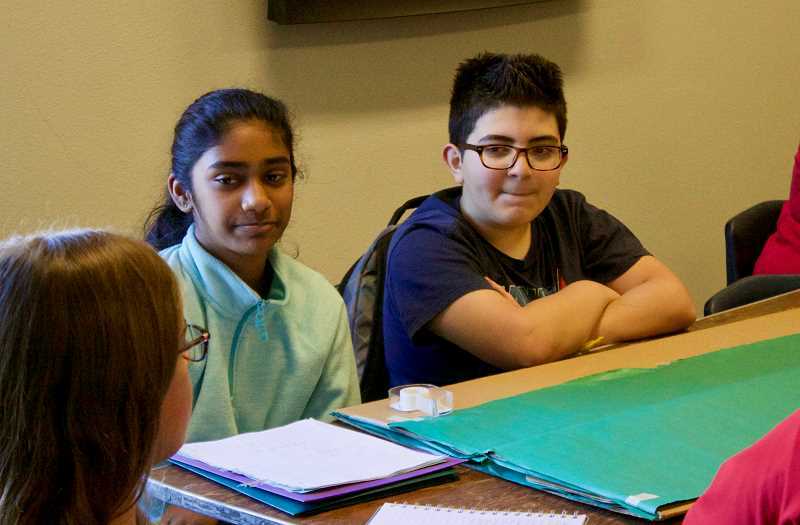 Environmentally minded students from around the state gathered Friday, April 20, in Gresham for an Oregon Green Schools Summit to share ideas with each other on how to improve sustainability at their schools. The 22nd annual all-day event was held from 8:30 a.m. to 2:30 p.m. at the "Kid City" portion of East Hill Community Church in downtown Gresham. The summit was structured similarly to a conference, for children grades 4 through 8, with activities to teach resource conservation, how to create a campaign, preventing plastics from getting into the ocean, and the impacts of food waste prevention. 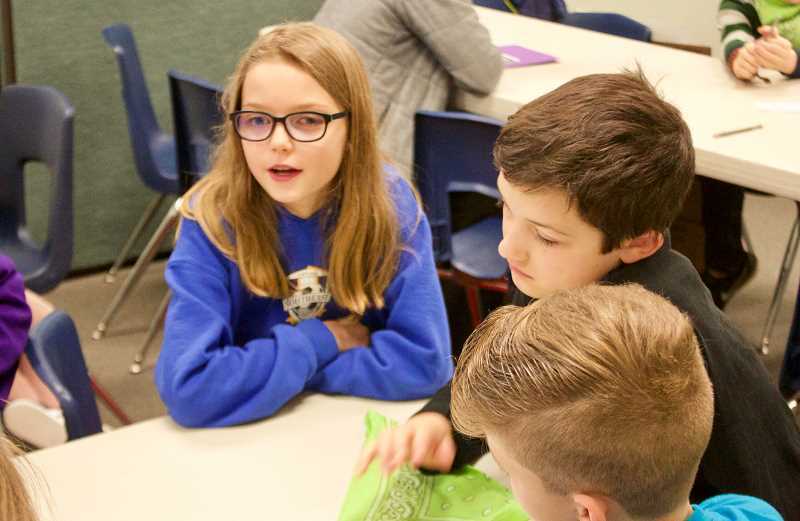 "This is a chance for the kids to celebrate their accomplishments and share the amazing things they are doing," said Meghan Borato, Gresham's waste reduction specialist. The students who attended, members of their local "Green Teams," were able to share information about their programs and brainstorm the best ways to solve problems. One group wanted suggestions on preventing littering and encouraging people to recycle, while another shared the success they have had using candy to incentivize students and teachers to be green. The event was possible thanks to support from many sponsors, including some trash and recycling haulers throughout Oregon.